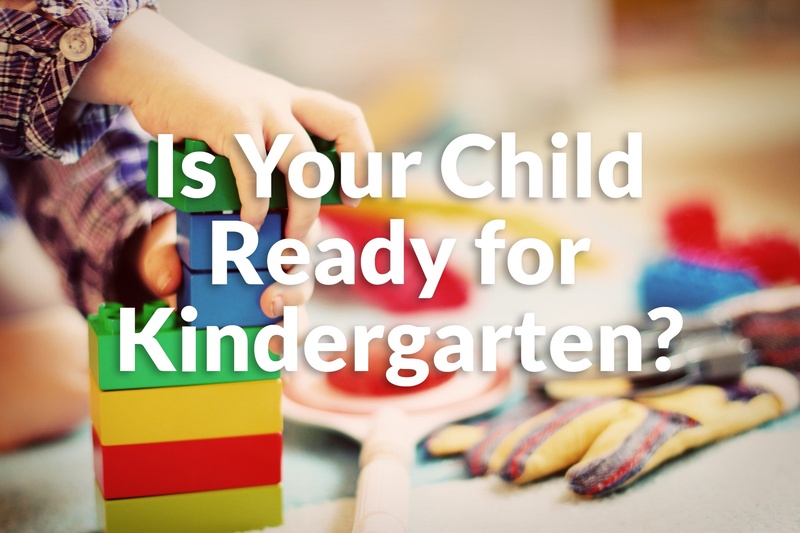 The question that parents ask me most often is, “Is my child ready for kindergarten?” Every child is unique, and what may work for one child’s development may completely be inappropriate for another. As an admissions administrator, this is a difficult question to answer without having an in-depth knowledge of your child, as well as your family dynamic. It is so very important for each parent to look at their child’s development in areas of social/emotional, physical and educational experience. It may be difficult for a parent to objectively look at their child, so rely on a strong communication with your child’s pre-K teacher to help guide you in this decision.